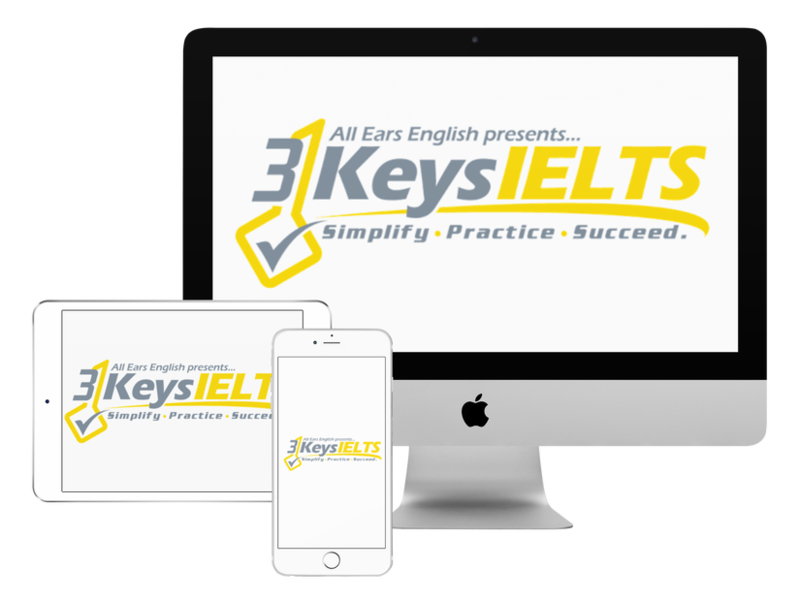 Today you’ll meet one amazing student from our 3 Keys IELTS Success System. 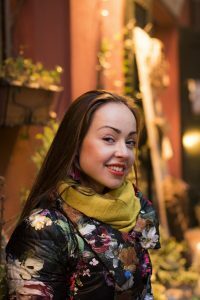 Natalya spent just 30 days in our course and increased her IELTS score by a full band point. Natalya is a busy professional. She travels around the world for her work. She had to balance her IELTS studying with her career. Why did she take IELTS? She has a dream to study abroad so the IELTS is required for her program. She took IELTS before our course in December and she got a 6 overall. She knew she had to hit the books and push that score up to a 6.5. She was stressed out and nervous. She found our course and our system. She took our course and after our course she got a 7 in March. What helped Natalya increase her score? The course has a simple structure and it led her in a fast and easy way through the tricky parts of the test especially after she had already seen how hard it could be. She was able to organize her time with the study plan. It made it clear that the time schedule was strict. She knew that all she had to do was follow the steps to her target score. The Anti-anxiety plan was the most helpful part for her in the course. The module is simple and parts of it are obvious but because she completed it she felt well prepared. She felt that she wasn’t alone when she was taking the test because she knew what to expect. If you want to increase your score by a full band point or more in just 30 days then get into our course now. Please write them in the comments section below.